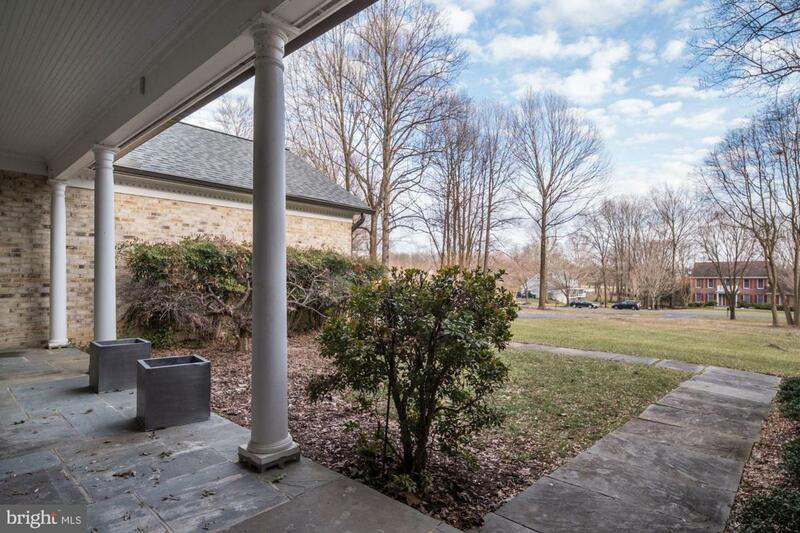 Super Price Reduction! Main Level Living at its Best! Get ready to be Wowed! Forget condo living, with high condo fees and no room to breathe. All living spaces, including the fab Master Bedroom suite are on the first floor! 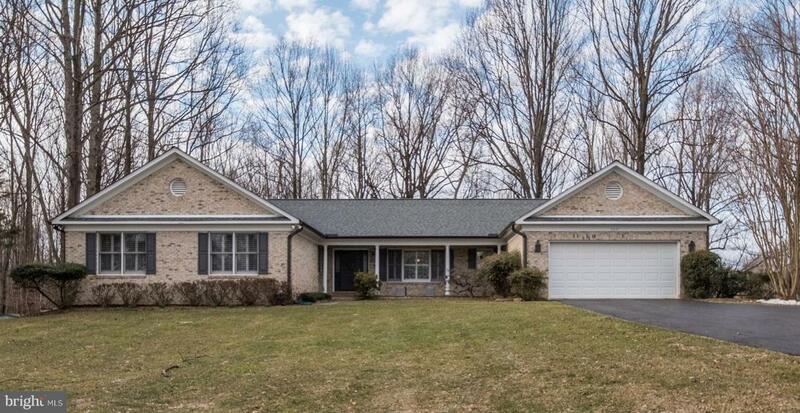 Renovated top to bottom, this easily accessible rambler in Laytonsville Knolls is turn-key ready for its new owners! 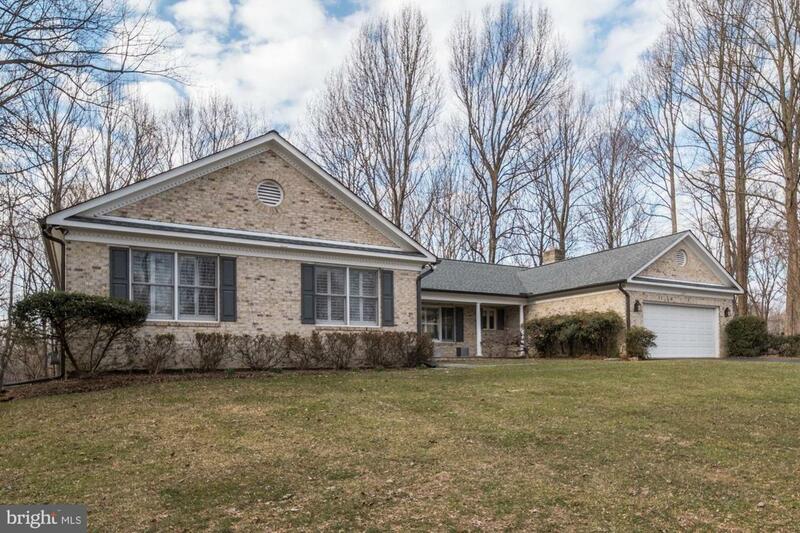 Sited on almost 1.5 acres backing to Laytonsville Golf Couse, this 4 bedroom 3.5 bath home shows like a DREAM. 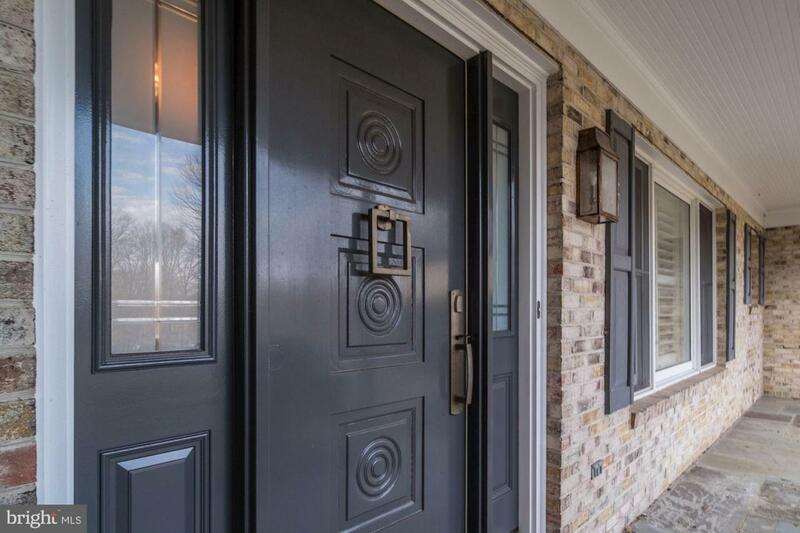 Improvements include: beautifully renovated kitchen with top of the line appliances, tastefully renovated bathrooms, new roof, new doors, new lighting, new flooring and the list goes on. Don't Miss the Beautiful Home!